When: Wednesday October 24th at 6:00 pm to 7:00 pm. Why: A great opportunity to learn from, and talk with, a professional coach about all things goalie! I hope to see you all there - last year was very informative and entertaining! With placements rolling along we will soon be into the winter session. We have confirmed several more dates for TGC Sunday sessions. I highly recommend attending these sessions. If they conflict with your practice, talk to you coach as you may be better served to attend these sessions than your team practice. 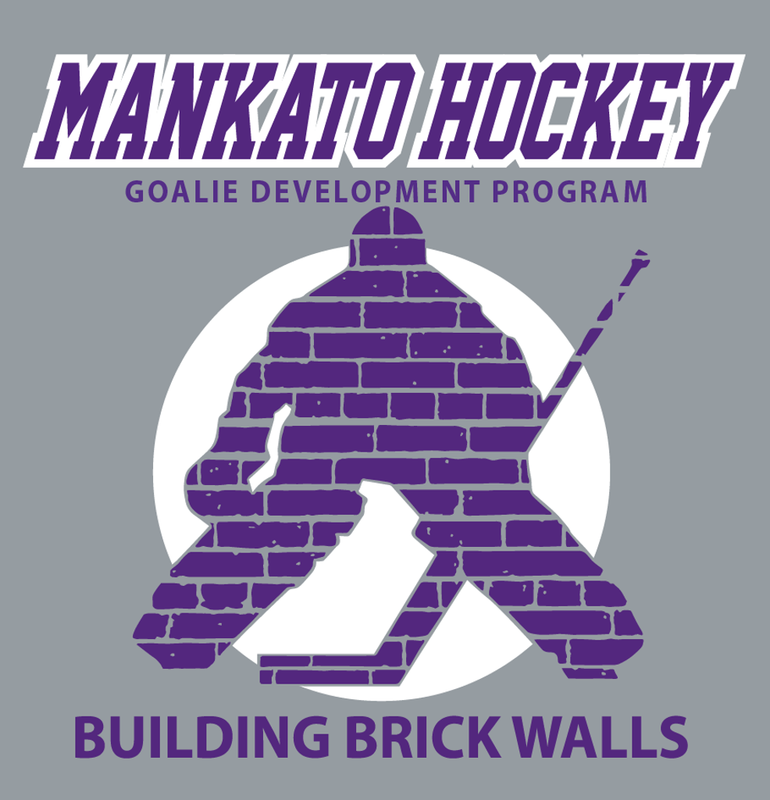 MAHA Goalie Development Program - Building Brick Walls!